Film critic-curator Georgia Korossi celebrates two-time Palme d’Or winner Ken Loach’s 80th birthday with some entry points to his filmmaking output. In a recent Q&A at Curzon Soho following the screening of Louise Osmond’s documentary about his life and films, director Ken Loach explained his filmmaking as: “We try to say in the simplest way the way things are, and hope that that’s enough.” His celebrated Palme d’Or win at this year’s Cannes Film Festival with I, Daniel Blake, also announced Loach one of only eight filmmakers to have won the top prize at Cannes twice alongside Alf Sjöberg, Francis Ford Coppola, Emir Kusturica, Shohei Imamura, the Dardenne brothers and Michael Haneke. 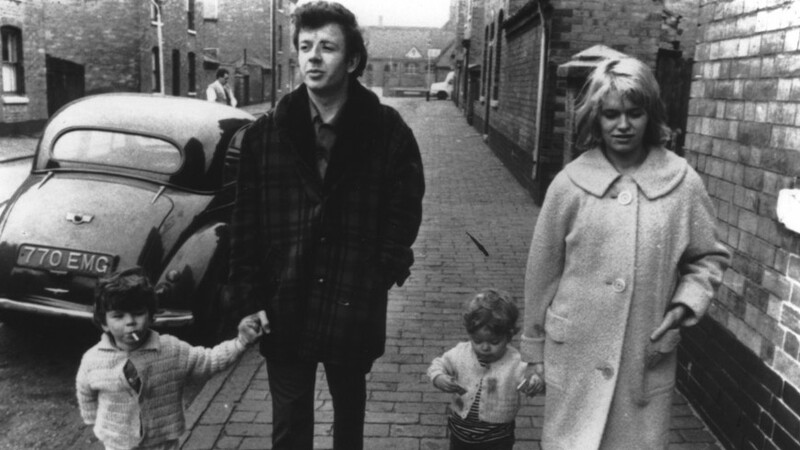 Loach’s films have often been described as articulate, ruthless and political. Looking back at his filmmaking career of over fifty years, his films share an array of authentic records of his country and its people. True, sincere, humorous and at times very dark are words that illustrate his work more accurately. Its appeal as political is about the truth of the stories it tells about working class life and social injustice. Loach first came to public attention in the 1960s with his works for the BBC including Up the Junction (1965) and Cathy Come Home (1966) and with feature films like Kes (1969). His work whether it’s for cinema or TV, in the form of documentary or drama has received numerous high prizes in international festivals and compared to the likes of David Lean. Today, on his 80th birthday, Loach’s films continue to have the impact they had in the 60s and 90s for their uncompromising and unpretentious quality reminding you that you should become a filmmaker. It was working with writers John McGrath and Troy Kennedy-Martin that got Ken Loach into films. During their collaboration on the TV series Diary of a Young Man (1964) they were talking about how images can subsidy the sound to break the tedious old and linear narrative form that prevailed in the studio-bound television drama of the 60s. Loach started thinking about how films could be put together and in parallel to his assignment directing The Wednesday Play series for the BBC he started directing Poor Cow (1967) and Kes (1969). 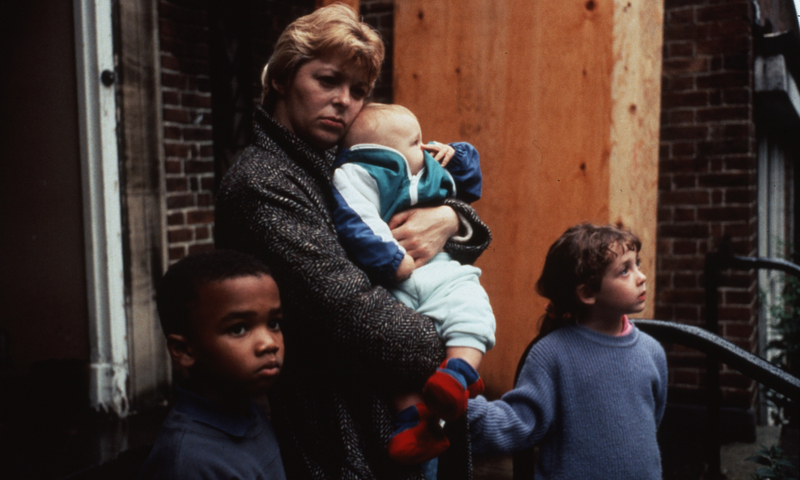 Adapted and based on his first novel of the same title by Nell Dunn, Poor Cow is an imperishable classic and Loach’s first feature film, which tells the truthful story of a working class woman from East London, Joy who is powerfully played by Carol White, during the swinging sixties. Joy is struggling to make ends meet for her and her son due to making too many bad decisions and marrying a thief. She soon faces abuse from her husband and is in search for a job and a better life. Along the way she finds love in the arms of Dave, played by the then newcomer and one of the world’s best looking men Terence Stamp, who is also a thief and sentenced to jail for 12 years. 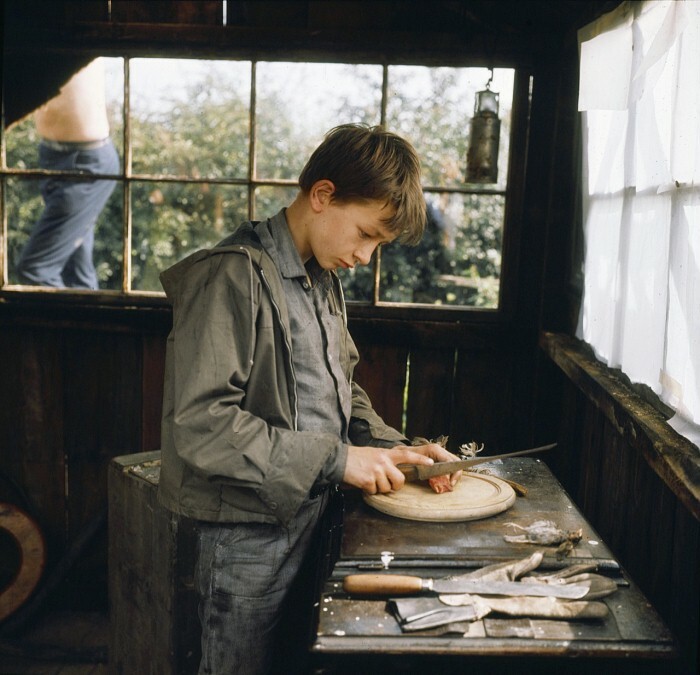 As a result of sharing same visions and following their first collaboration for Up the Junction (1965) that shook up TV drama, Loach started working again with friend and producer Tony Garnett on a still robust, social-realist film about a boy called Billy Casper (David Bradley) who trains a kestrel. 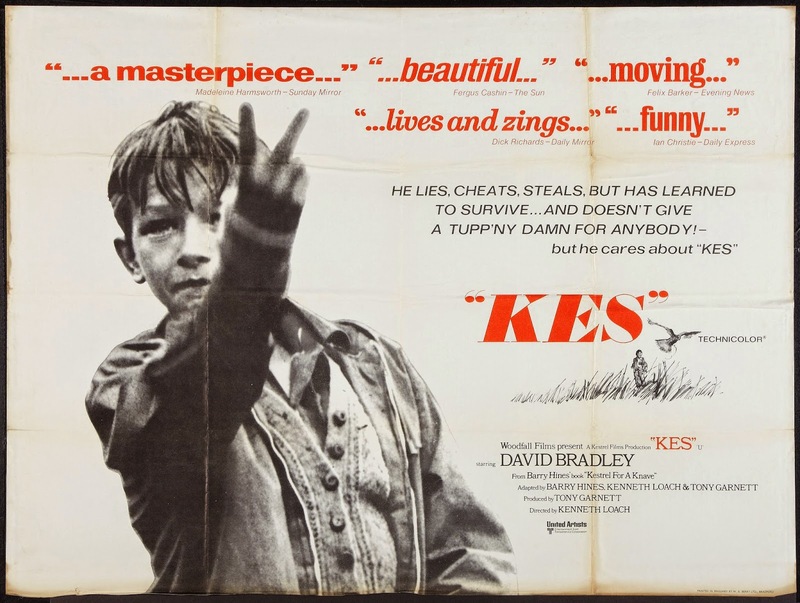 Kes was cast almost entirely from the local community of Barnsley, South Yorkshire, and it’s a film that looks right into your eyes seeking your response by putting yourself in a story where brutal teachers accuse kids unnecessarily. Brian Glover is fantastic as sports teacher Mr. Sugden in one of the funniest scenes of film history and the film’s poster famously has Billy flicking the V-sign but he never does this in the film. Billy’s defiance is much more complex and transcendentally strong. It is a powerful story that was given to Loach by writer Barry Hines who also adapted it for the screen. Having watched the films that defined Loach as master of realism, it is time for his documentary achievements and the work that established his prominence in British cinema. During the 70s and 80s Loach faced political censorship with most of his films hardly being distributed and the majority of his documentaries for TV banned. 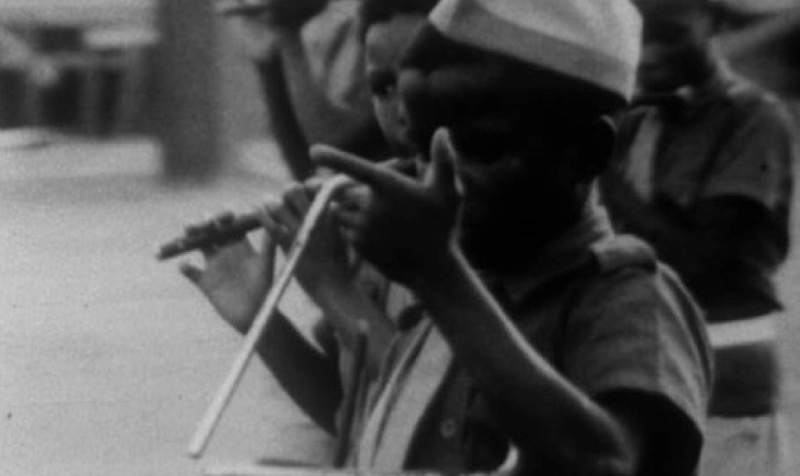 In 1969 Loach was commissioned to make The Save the Children Fund Film (1971), a black and white documentary so well made and profound that struck a note on class prejudice and neo-colonialism that represented the eponymous charity’s efforts in England and Kenya. 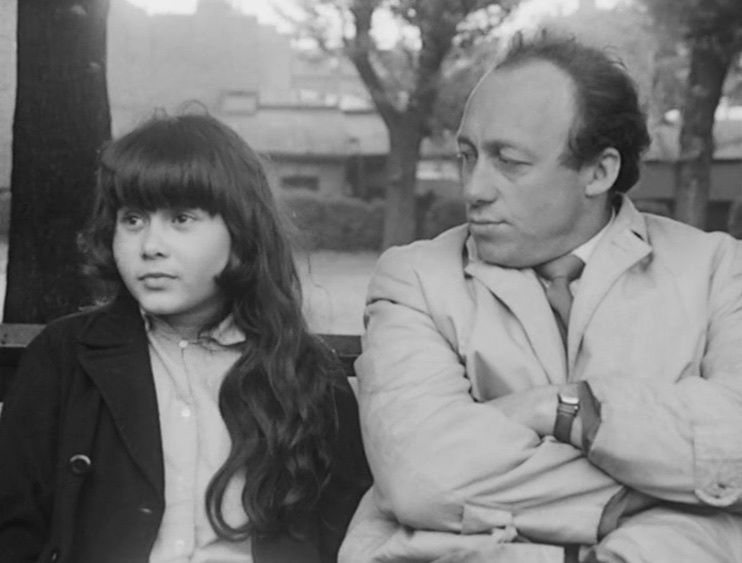 The charity attempted to destroy the film and it was never shown until finally screened for the first time at BFI Southbank forty years later on September 2011. Sadly it has never been publicly released again following this screening but nevertheless it’s a terrific documentary in terms of its subject and craftmanship and hopefully we’ll see it released again soon. The attack on miners and the working class was overwhelming at the time and the trade unions weren’t organising resistance and solidarity. Films took two or three years to make so Loach felt that documentaries could be made quicker due to their pamphlet quality. With Which Side Are You On? (1984) Loach asked key questions at a key time and the film is about the songs and poems that came out of the miners’ strike. 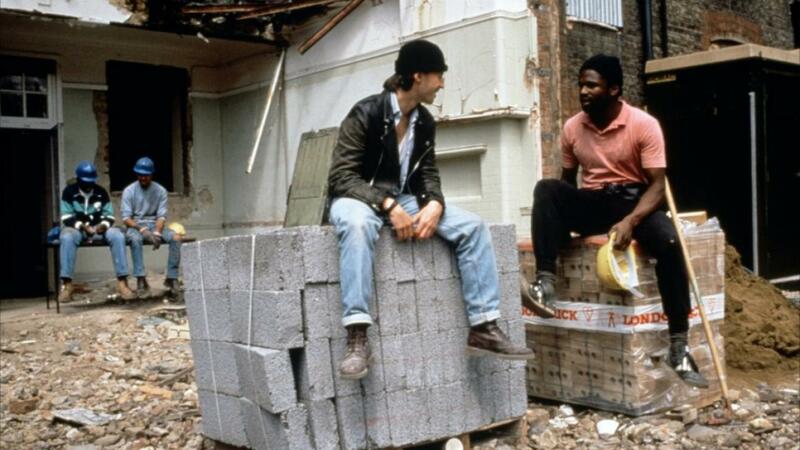 In the 90s Loach returned to feature films first with Hidden Agenda (1990), a political thriller set against the backdrop of Northern Ireland’s “the troubles”, and then Riff Raff (1991) about building workers in London. A young Robert Carlyle plays Stevie in Riff Raff who embarks on a relationship with an unemployed pop singer, Emer McCourt’s Susan, and starts work in a dangerous building site together with the immaculately funny and brave Larry, powerfully played by Ricky Tomlinson. Riff Raff is a moving, humorous and effective film and it sets to show the poor living conditions for the working class and unemployed people in London, which together with his follow up films Jim Allen’s scripted Raining Stones (1993) and Rona Munro’s story Ladybird Ladybird (1994) illustrate a remarkable social history of Britain. This quality is shared with Loach’s films of the 2000s when he started collaborating with writer Paul Laverty. The British film industry looked at American lives but for Loach, already in his 70s who still believes, it was something he was not prepared to do. 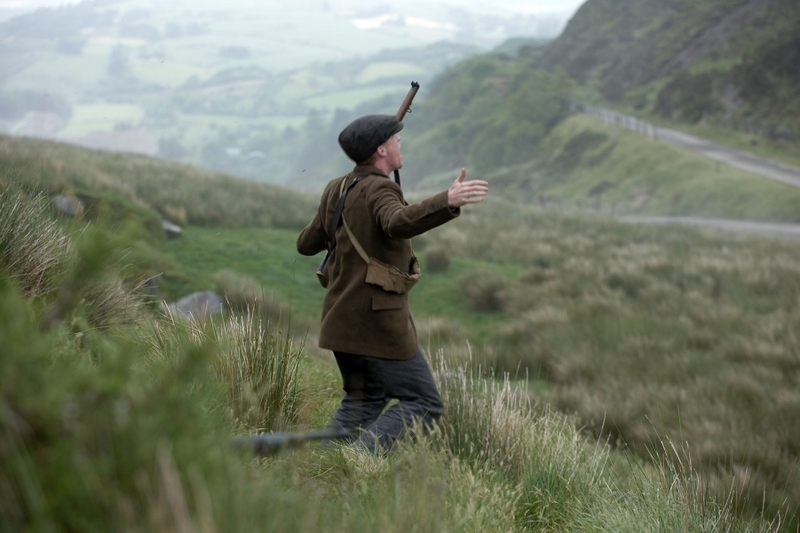 Written and shot as close as possible to reality, The Wind That Shakes the Barley (2006) tells the story of the Irish guerrilla war in 1920 for the independence of the Irish Republic. It is ranked amongst the best of war movies and it won Loach his first Palme d’Or at Cannes Film Festival. All his life Loach has been filming common people like an observing cameraman on a loose tripod, a technique that goes far back to Akira Kurosawa. He has worked with such cinematographers as, including fellow improvisatory geniuses Chris Menges, Brian Probyn, Barry Ackroyd and Robbie Ryan and his 2012 drama about this hypercapitalist century, The Angel’s Share, is one of his most volatile works. Its humour is ruthless and it tells the story of a group of young jobless friends and how they get by with their lives until they stumble across a new passion to plan an operation during an private event with middle-aged, upper class whisky connoisseurs. Two years later, Loach and Laverty returned to Ireland to feature the story of a dynamic and charismatic character, Jimmy Gralton who together with his friends organised a hall which for them meant a physical manifestation of their shared creative ideas. Jimmy’s Hall (2013) follows their campaigns to nourish their community in the extreme catholic days of 1930s during which state and church had combined to make a very authoritarian society. In an interview shortly after his film’s release, Loach told me: “I hope that [people] would see Jimmy Gralton in all the local campaigns that everybody can take a part in order to save a hospital, protect the NHS, to support the disabled or support the homeless, trade unionists trying to claim better wages or conditions.” Its photographic excellence by the skilful hands of Robbie Ryan (Philomena, Ginger & Rosa, Wuthering Heights) has a painterly palette interchanging from the warm and bright colours of swing dancers on the Irish field passageways to cold blue and green tones cutting at the priest’s speech in the church. 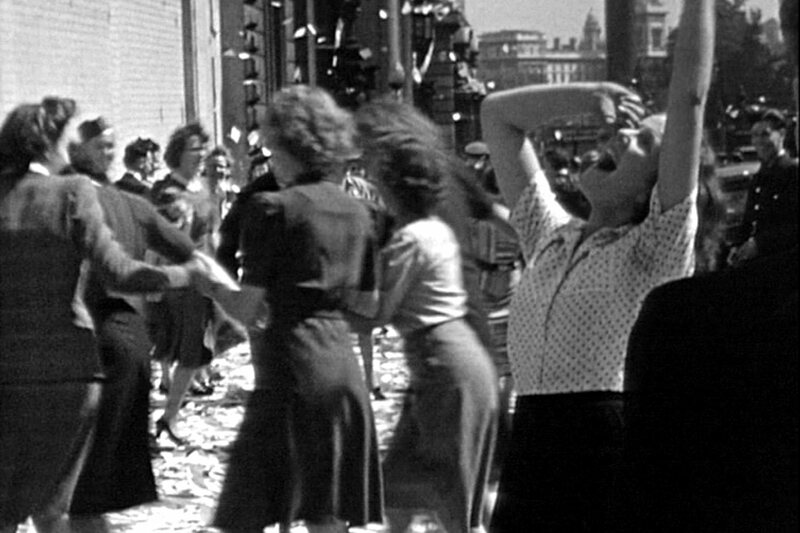 Once you have seen these films reflecting just what was going on, Loach’s stirring documentary The Spirit of ’45 (2013) about the labour landslide of 1945 is an absolute essential. The compilation of archive footage with newly recorded interviews of people who remember the 30s and the 40s is impeccable. In 1964 Loach started directing episodes of the series Z Cars during which time he was aware of the difficulties of directing TV drama in the very studio-bound, very much like little theatre set with cameras pointing at the action. He continued experimenting while simultaneously working for the BBC’s Wednesday Play series and most evidently this experimentation is formal in The End Of Arthur’s Marriage (1965). Scripted by poet Christopher Logue, it’s a musical satire on money and property. It has elements of surrealism and fantasy alongside his influences on Brecht’s epic theatre and the French new wave. The story revolves around a working class man who decides to lush out his savings on a few lavish hours with his daughter instead of putting a deposit for a new property. But it was the world of Up the Junction and Cathy Come Home, both written by Nell Dunn, which distinguished Loach’s naturalist trademark and observational style alongside Poor Cow and Kes.